Tim Burrow lost his wife, the love of his life, to cancer. On the night she died, he pleaded to God to be with her some day in heaven. But he did not know how to get there. Having been disillusioned by conflicting answers on what it takes, he rolled up his sleeves to find the answer for himself. Scriptures on the subject, in a way that readers can learn for themselves what it takes to get to heaven. 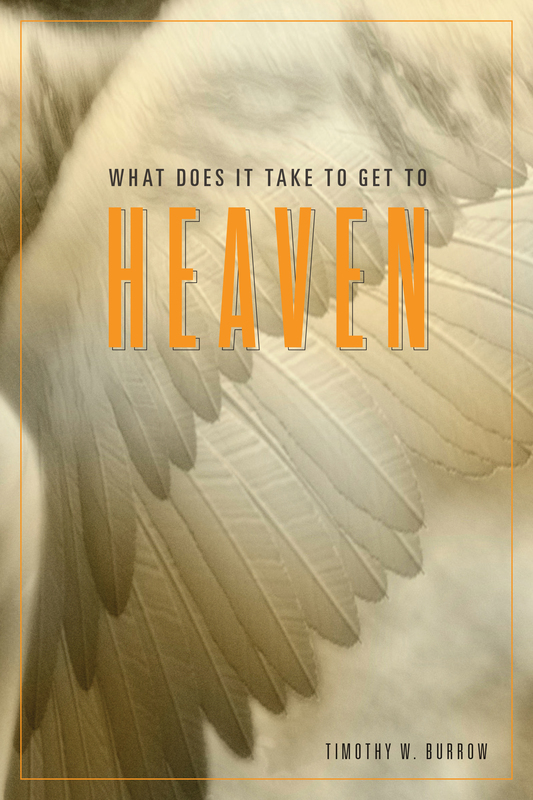 heaven will come to you in this life. Embrace it. The best is ahead of you!